What is the Control Ring's Clicking Sound Modification Service? 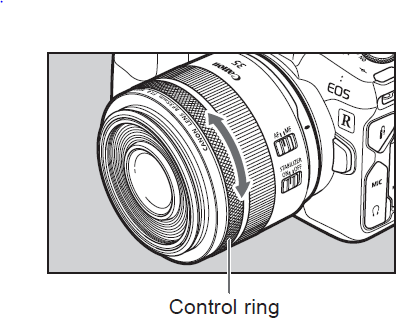 Canon’s control ring’s modification service offers RF lenses and Control Ring Mount Adapter EF-EOS R owners the opportunity to remove/reapply the control ring's clicking sound. Why might this be needed. The click action of the control ring allows the user to have a sense of how much it is being turned. However, if used during video shooting, the sound of the control ring operation may be recorded. Helps protect the front glass from dust and scratches.